Professional Roofing features some exciting things. Now may be the time to revamp your Yellow Page advertisement. Review OSHA regulations before requiring your workers to use respirators. The leading presidential candidates in both parties support comprehensive immigration reform legislation. You should consult The NRCA Roofing Manual: Metal Panel and SPF Roof Systems2008 when performing SPF re-cover projects. 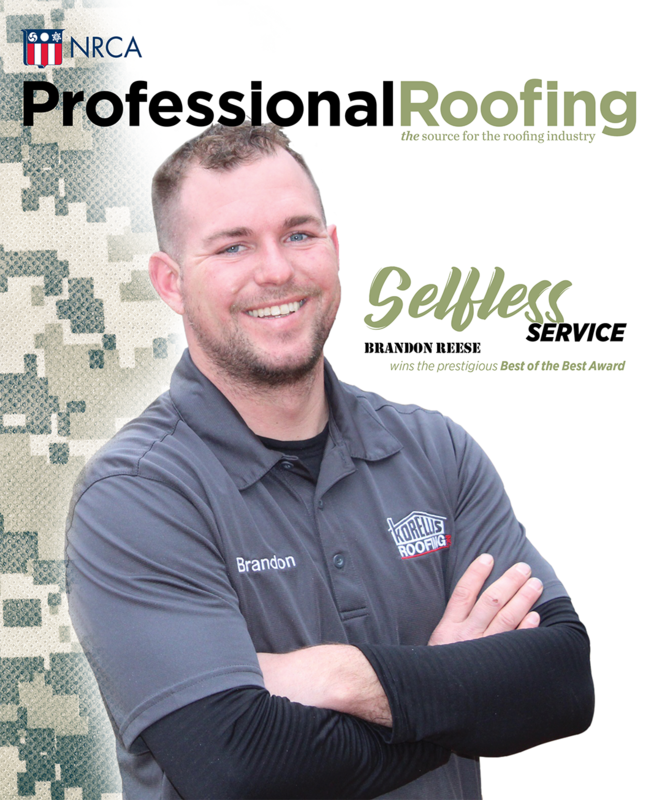 Today's roofing contractors face different challenges than contractors did 20 years ago. Familiarize yourself with code and standard requirements for rooftop photovoltaic applications. 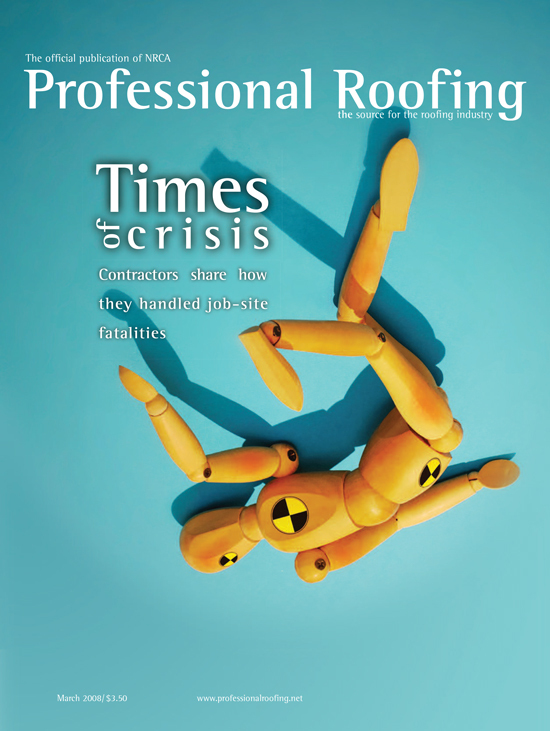 Roofing contractors share how they handled job-site fatalities. Immigration issues continue to dominate the political landscape, so you should get your records in order.